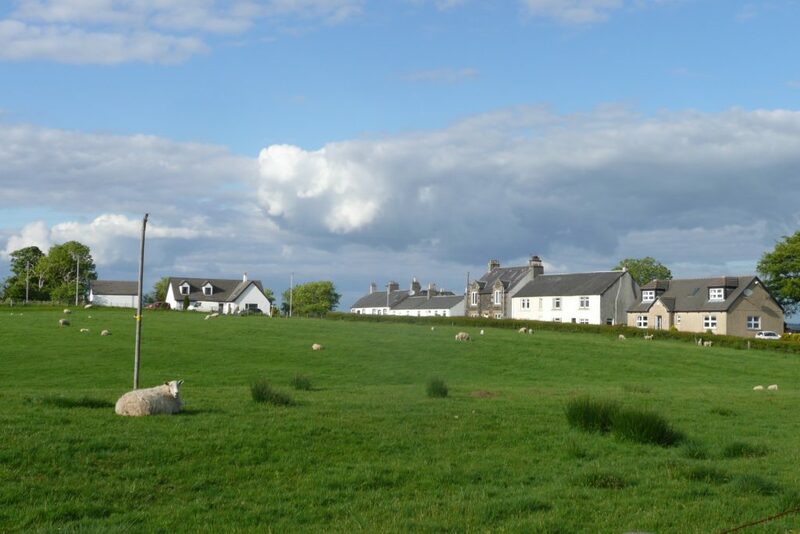 Greenhills was a hamlet which once had its own blacksmiths and joiners shop. Later houses were added for quarry workers. There were two long whinstone quarries here, run by Kings and Co. They were both worked out by 1920s and are now filled in. There was also once the remains of Giffen Castle. 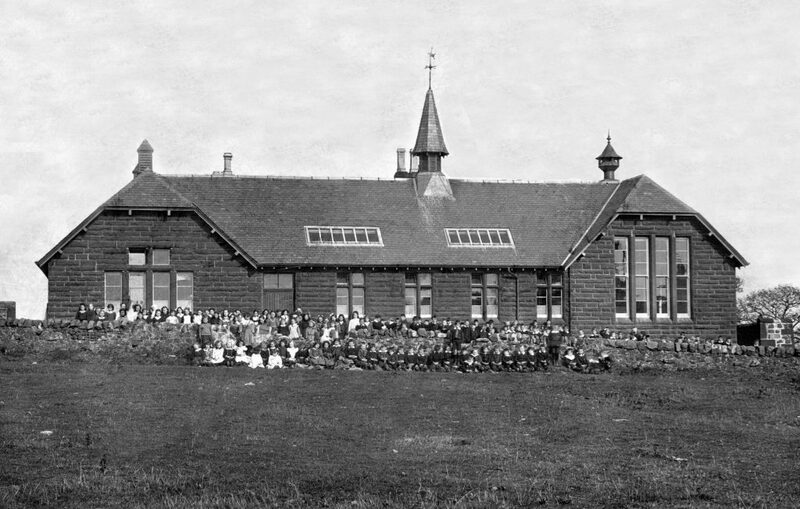 Greenhills was where the local primary school serving Barrmill and Burnhouse was located. It opened in 1874 and closed in 1959. 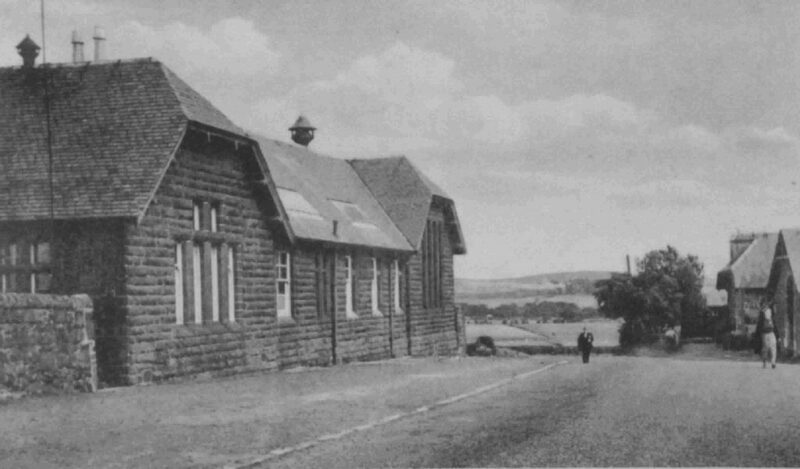 The buildings were demolished in 1981 and a new house presently sits on the site.